For Building Inspections Melbourne to Building Inspections on the Mornington Peninsula call 1300 274 349 to talk with the industry leaders. Melbourne Pre Purchase Building Inspections are essential for anyone buying a property in Melbourne or anywhere in Australia. It gives you peace of mind that you’re not about to buy a property with major hidden faults or potential dangers to your family. Once you’ve bought it, you own it, so be proactive and get your property assessed by a building inspection professional. We inspect every element of the property, take 100-150 photos per inspection and compile an easy-to-read Building Inspection Report that is emailed to you within 24 hours of the inspection. The report will show clear evidence of Major Structural Defects, Safety Hazards, Conditions Conducive to Structural Damage and we also list significant minor defects that required ongoing maintenance. 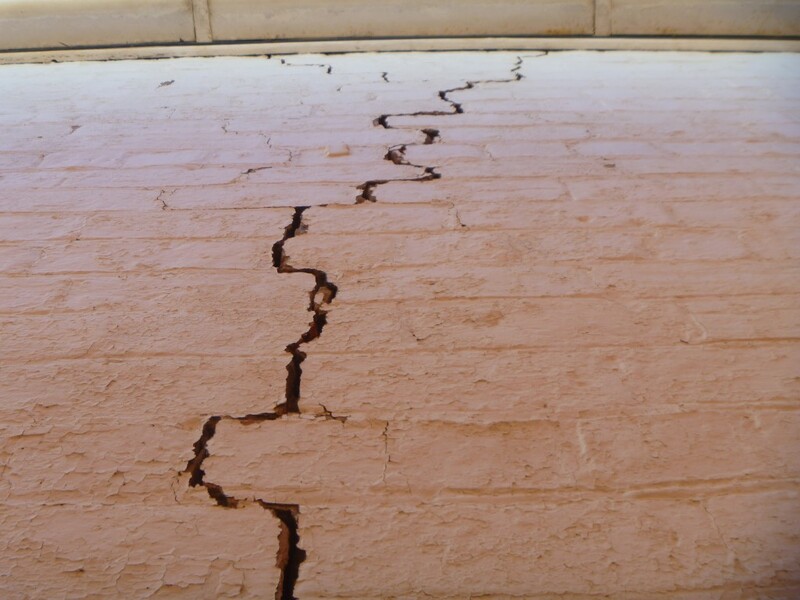 See Building & Pest Defects for further understanding on what is found at a Melbourne Building Inspection. 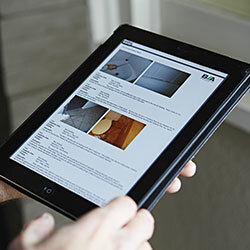 An expert condition assessment of the property is always included in our reports. Our Melbourne Building Inspectors are always on call to answer any questions or give expert advice with regard to your inspection report. Unlike other companies, the service does not stop once the report has been sent. Our philosophy is that if the house has defects, it doesn’t mean that you shouldn’t buy it. A building report can unveil a whole range of potential problems, but that doesn’t mean you should walk away. It just means that you’ll be buying with your eyes open and paying what it’s worth. The majority of our clients choose to combine a Pest Inspection with their Pre Purchase Building Inspection for total peace of mind, as it’s the most comprehensive inspection service. See our Melbourne Building and Pest Inspection services page for further information. Timber pests include Subterranean Termites, Wood Borers and Fungal Decay. These pests are a common problem in residential buildings and cause significant damage to structural timber, which costs Australian home owners millions in repairs each year. 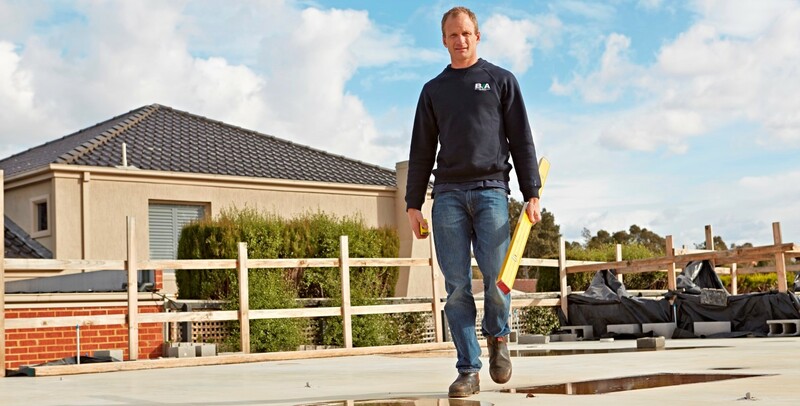 Melbourne Building Inspections by Building Inspections Australia comply with the relevant Australian Standards (AS 4349.1 and AS 4349.3). Our Building and Pest Inspectors are fully qualified and have full Professional Indemnity and Public Liability insurance. We are known for our excellent customer care and ongoing phone assistance to ensure that you have complete clarity and disclosure about the property. Call us today for more information on 1300 27 4349 or BOOK NOW!